Gut health is talked about a lot these days. But what exactly does that mean? What is a healthy gut? With the digestive secretions we produce the gut helps breakdown food into smaller molecules and nutrients. These are carried around the body to be used by cells for growth, energy and repair. 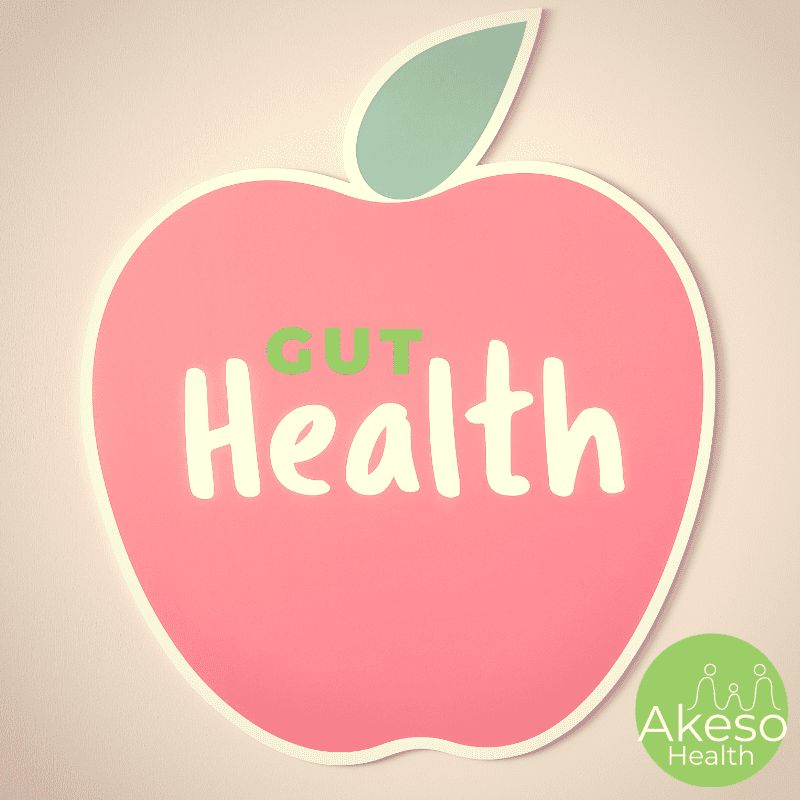 The gut is also designed to be a barrier that prevents undigested foods, toxins, allergens, bacteria and viruses from getting in to our blood stream. When this barrier isn’t functioning properly, it’s often referred to as ‘leaky gut’. You can see why gut health is very important for a vibrant and healthy body! The microbiome in our gut is a mix of trillions of bacteria and yeasts that varies depending on where in the gut they live. This is because of the different conditions found in each major area of the gastrointestinal tract. Did you know there are more bacteria than human cells in our bodies? We need the right balance of ‘good’ and ‘bad’ (pathogenic or non-commensal) bacteria and yeasts so our gut can do its job properly. Commensal (‘good’) bacteria and yeasts in our gut play a key role in our health because they help support our immune system, digestion, nutrient synthesis and energy production. Research is showing that an imbalance in the microbiome can lead to a whole host of health issues including mood disorders, poor memory and concentration, autoimmune diseases and fatigue. When we have an imbalance in the microbiome, it’s referred to as dysbiosis. There are many factors that influence the mix of bacteria and yeasts in our bodies. Including (but not limited to!) eating a diet high in processed foods and sugar, antibiotics, stress (physical and emotional), how we were born, what we ate as an infant, genetics, and where we live. SO WHAT IS A HEALTHY GUT? The good news is that gut health is modifiable! No need to panic, keep calm and alter your microbiome one action at a time. 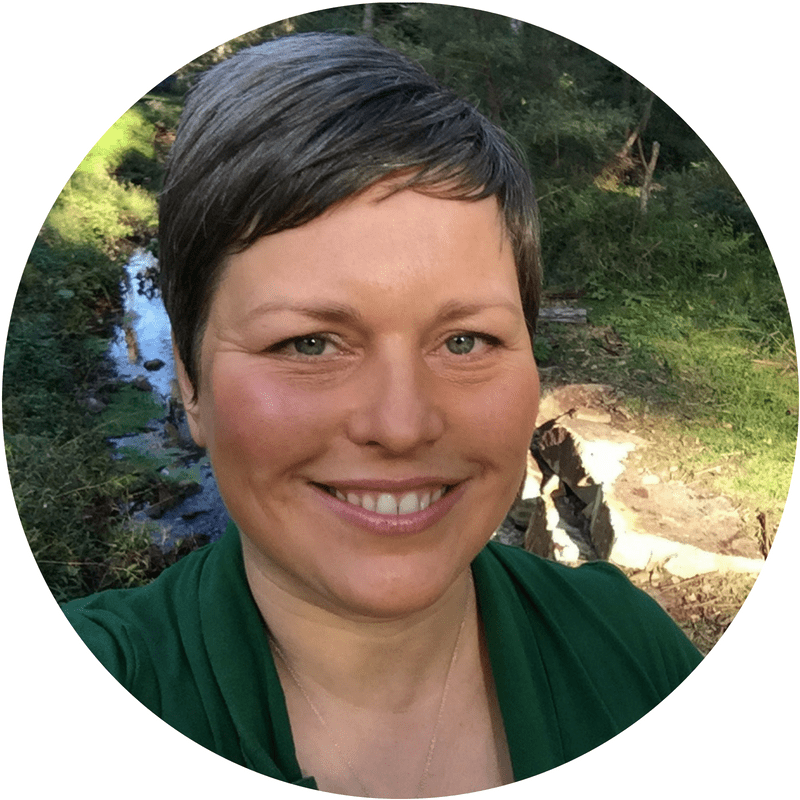 If you’re interested in improving gut health for you and your family, then you’ll want to come along to the workshop I am running on 6 March, 2019. Seats are limited to 25, so reserve yours now by BOOKING HERE.